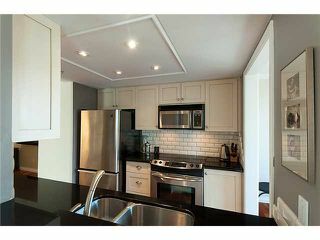 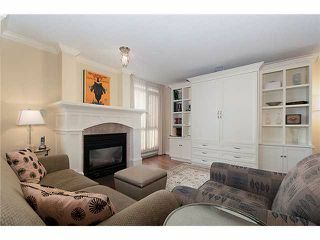 Stunning 2 BR & Den (1044 SF) with 2 bathrooms at JARDINE'S LOOKOUT in Yaletown, quality built by Bosa. 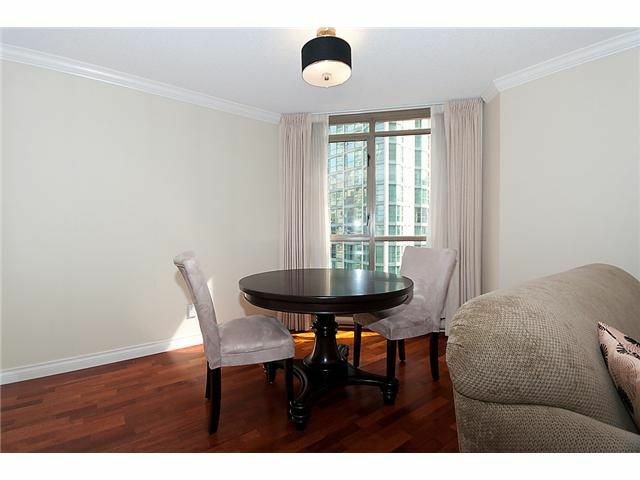 This completely renovated suite with a great open plan features a custom kitchen, stainless steel appliances, granite counters, gas fireplace, gorgeous bathrooms, in suite laundry, 1 parking stall, 1 storage locker . . . the list goes on! 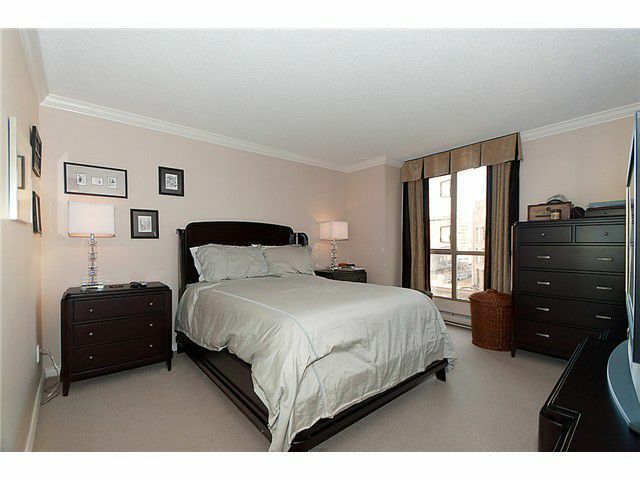 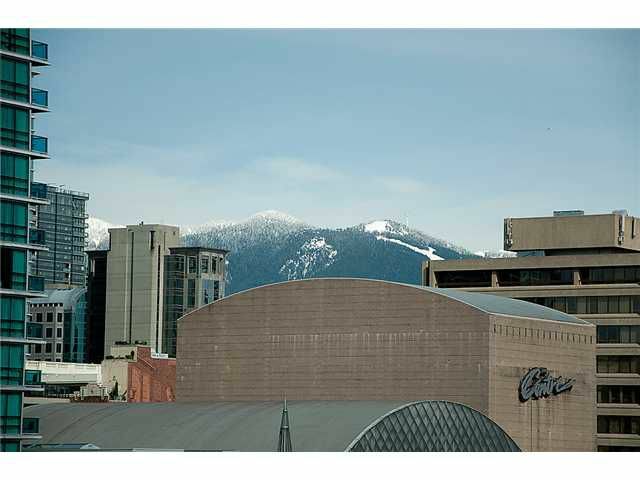 Facing the quiet inner courtyard enjoy city & partial mountain views. Building common areas recently updated throughout. 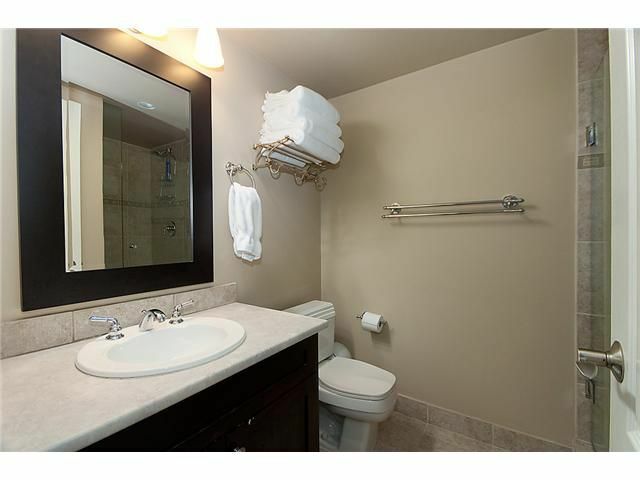 Amenities include hot tub, sauna, fitness & meeting room, bicycle storage, visitor parking. 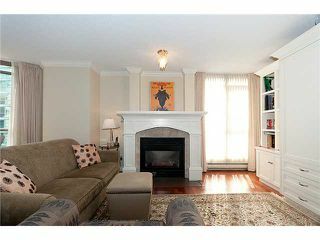 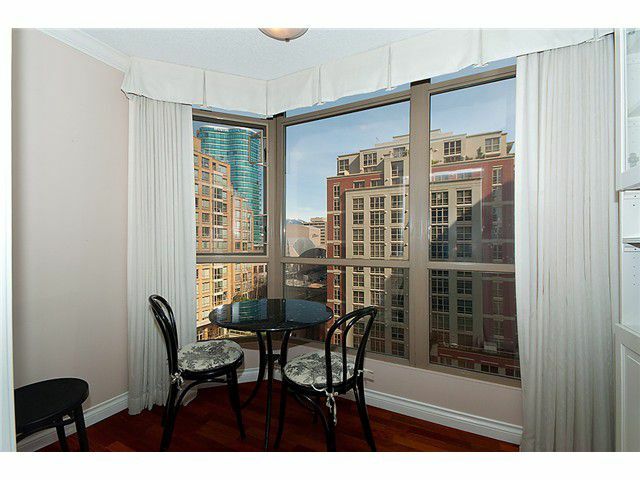 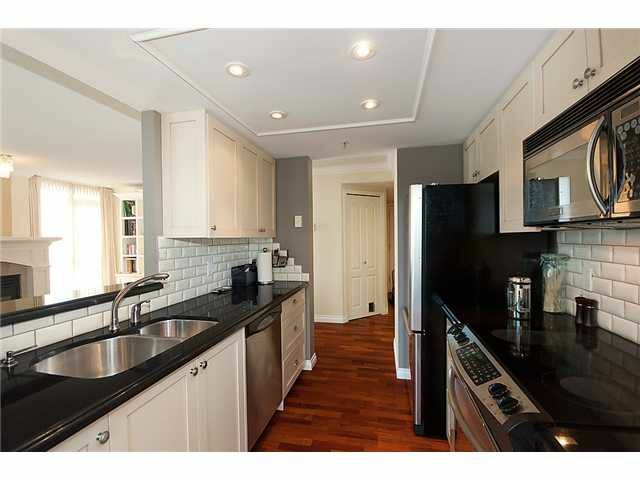 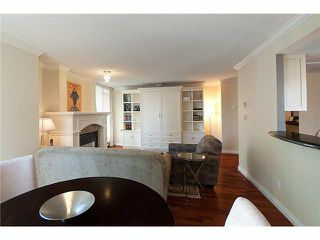 Excellent location with all of Yaletown's fitness attributes at your doorstep! View realtor website for virtual tour & photo gallery.